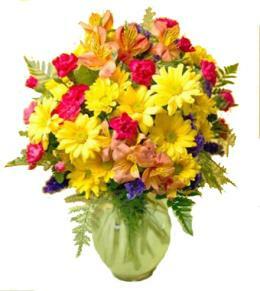 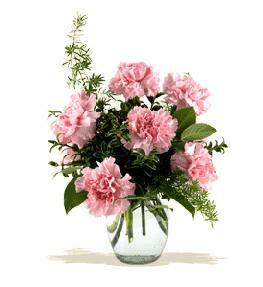 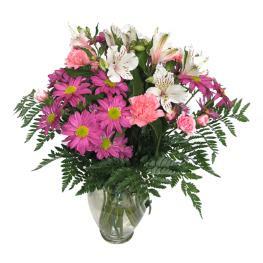 Fresh Flowers in stock on delivery day arranged in suitable container. 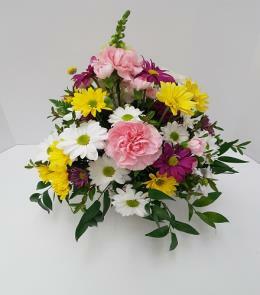 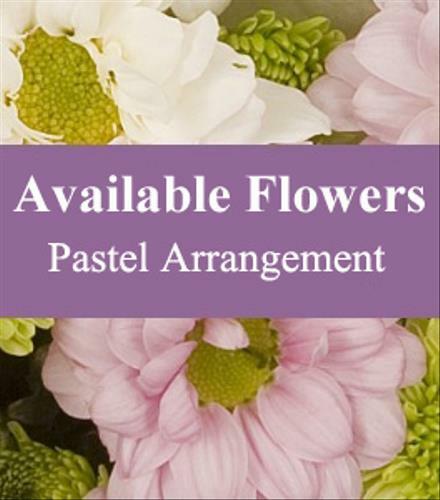 Mixed flowers that are available in stock. 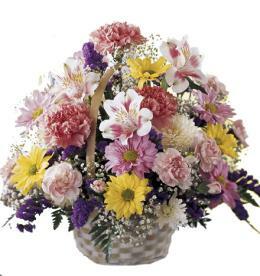 Arrangement created in a container. 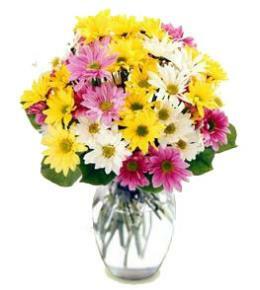 You are welcome to indicate what you prefer and or what you may not want at all.